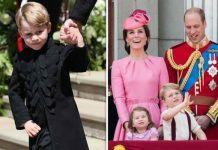 Home Prince George of Cambridge What Are Prince George, Princess Charlotte and Prince Louis’ Zodiac Signs? 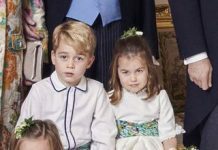 What Are Prince George, Princess Charlotte and Prince Louis’ Zodiac Signs? 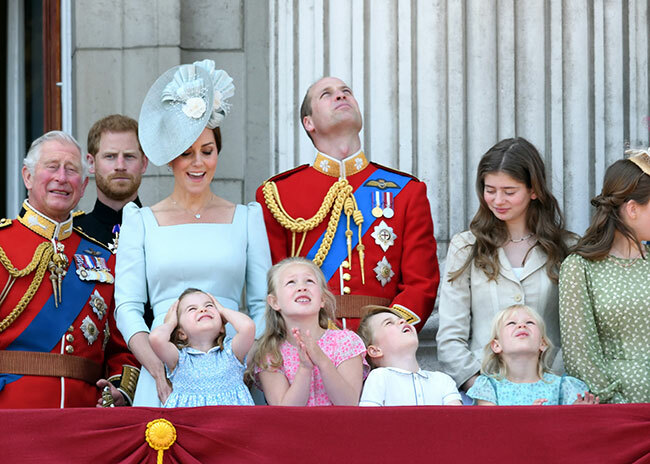 Prince William and Kate Middleton‘s three children are absolutely adorable and the public just loves learning new things about the young royals. From what rules they follow at home to what their hobbies are and even to what their zodiac signs are since those signs can reveal a lot about them. 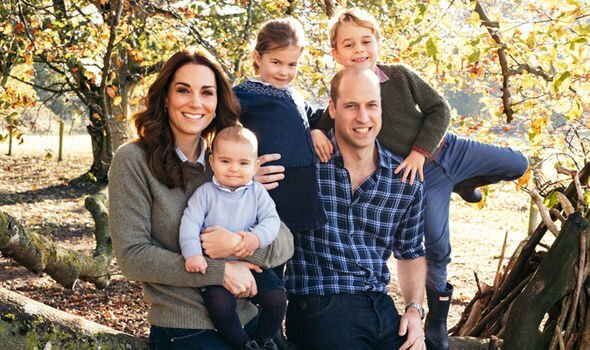 Here we’re breaking down what Prince George, Princess Charlotte, and Prince Louis’ zodiac signs are and what personality traits the children may develop or already have that matches their sign. 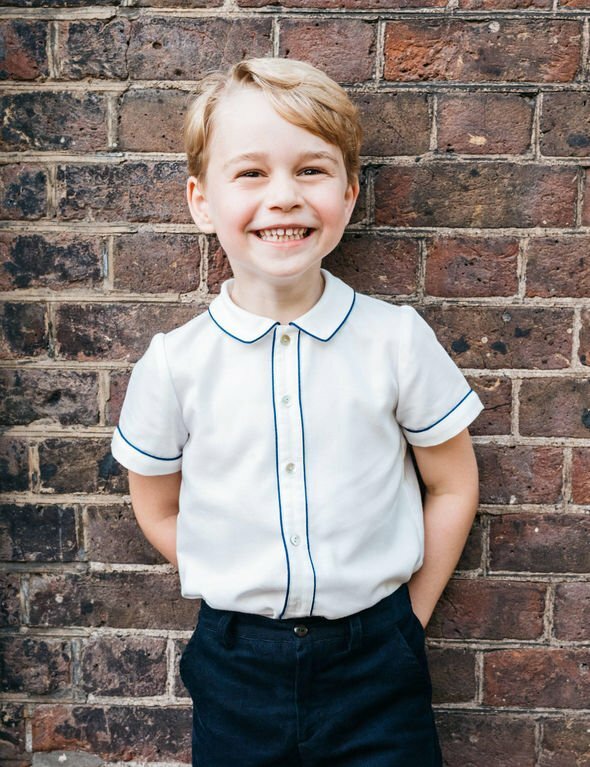 The Duke and Duchess of Cambridge’s first child, Prince George, was born on July 22, 2013, which makes him a Cancer just like his father and late grandmother, Princess Diana. Some traits of those who share this water sign are that they are loyal, very intuitive, and emotional. 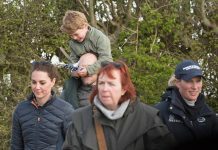 According to Horoscope.com, Cancers are very creative as well and George’s parents have previously mentioned that he loves doing arts and crafts. People with this sign are also typically “caring,” “ambitious,” “intelligent,” and “resilient,” which should make help make him a great king one day. 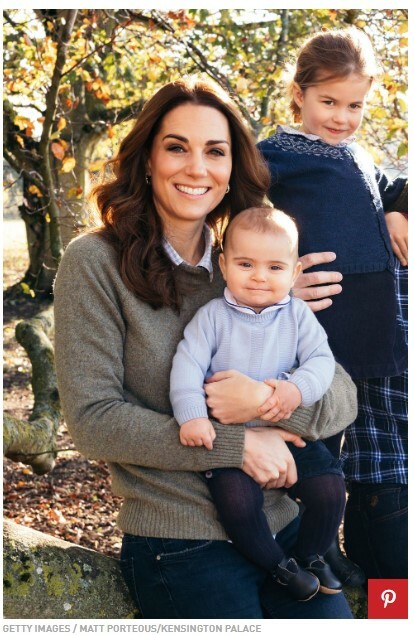 Prince William and Middleton’s only daughter, Princess Charlotte, was born on May 2, 2015, which makes her a Taurus. 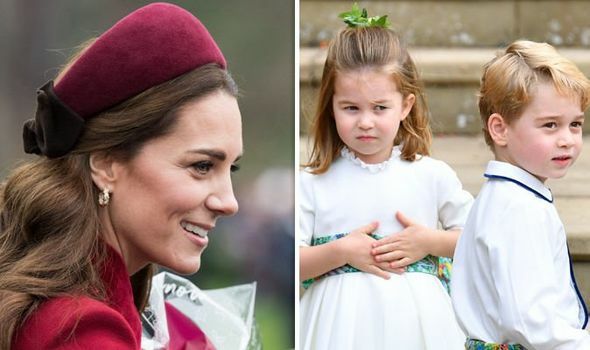 The earth sign is the same sign as her great-grandmother, Queen Elizabeth II. According to CafeAstrology, Taurus women are “practical, classy, and tasteful.” Tauruses also tend to be very honest and good workers as it is one of the hardest-working signs in the zodiac. In addition, they usually make great friends, partners, and colleagues. Horoscope.com noted that at times people with this sign can be rebellious as they have some trouble respecting authority. 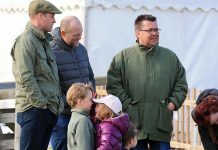 We already know that the little princess can be mischievous sometimes and likes to be the boss rather than have anyone boss her around. 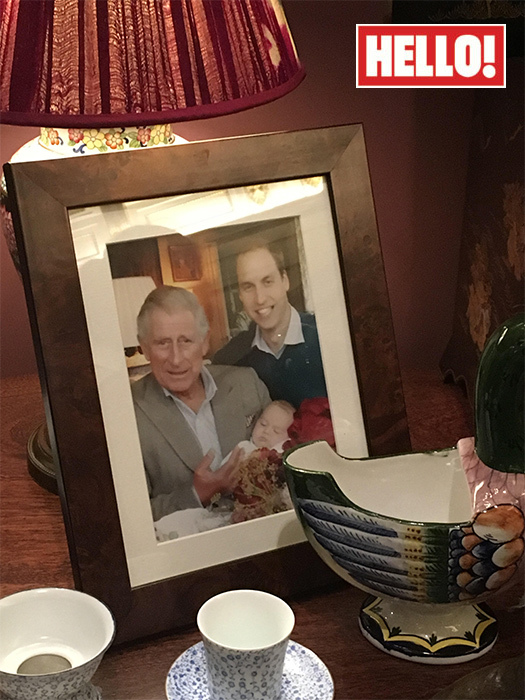 The third child of the Cambridge bunch is Prince Louis, who was born on April 23, 2018, only two days after his great-grandmother’s actual birthday. So yes, he shares the same zodiac sign with the queen and his big sister. Therefore, the little prince will likely display many of the same personality traits they do. 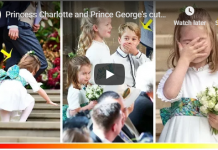 Following Louis’ birth astrologer and author Sally Kirkman read the new royal’s astrological chart. “As the Moon was next to the karmic north node in Leo on the day of his birth, he’s likely to feel a strong pull of destiny and will need to find his stage to perform on,” Kirkman explained, adding that he was born with Chiron at 0 degrees Aries on his Midheaven, which is the pinnacle of his birth chart linked to his career path.